As high net worth investors grow restless in today’s low yield environment, many are more willing than ever to abandon the investment mainstream in search of opportunities that may deliver higher returns. With a strong combination of long term passive income and high ROI potential, significant tax benefits, and portfolio diversification, direct participation in oil and gas joint ventures meets a wide variety of aggressive investment objectives. Investing in energy can provide decades of passive income and strong ROI potential. Despite current lower oil pricing, direct participation in oil and gas can still be a great way for partners to potentially benefit from returns that outpace most market-based investments. But there’s more to the story than the price of oil. Improved technology and the shift to developmental, infield drilling in both proven conventional fields and unconventional shale have changed the dynamics and lowered the risk of investing. Improved success rates and smart, targeted investments in proven, producing fields with established infrastructure set the stage for strong investment performance. As a hard asset with low correlation to stocks & bonds, energy investments could protect your portfolio from short-term market fluctuations. While no single investment strategy is suitable for everyone, exploration and/or production-based energy investments offer the potential for higher returns than many traditional investments. Direct energy investments (a portfolio with ownership in producing oil and gas properties) enjoy low correlation with other traditional asset classes and generally positive correlation with inflation. As a diversification strategy, a portfolio with ownership in such an investment may provide a buffer against fluctuating market conditions and inflation movements. Oil and gas projects offer some of the most attractive tax incentives for investments. The IRS provides tax incentives to encourage private investments in domestic oil and gas production. For drilling program investments, approximately 60-80% of well costs may be fully deductible in year one as intangible drilling costs. The remaining amount is categorized as tangible costs and may be depreciated over time (generally between 5 to 7 years). In addition, 15% of a property’s gross cash flow is tax free in the form of a depletion allowance. An additional cost depletion allowance allows for 100% deduction of property lease costs, sales expenses, legal and administrative accounting expenses. While direct energy investments offer many advantages, they are not without risk. The following provides a brief overview of the uncertainties involved in oil and gas investing. Prospective partners should consult their attorney, accountant, and financial advisors before investing. 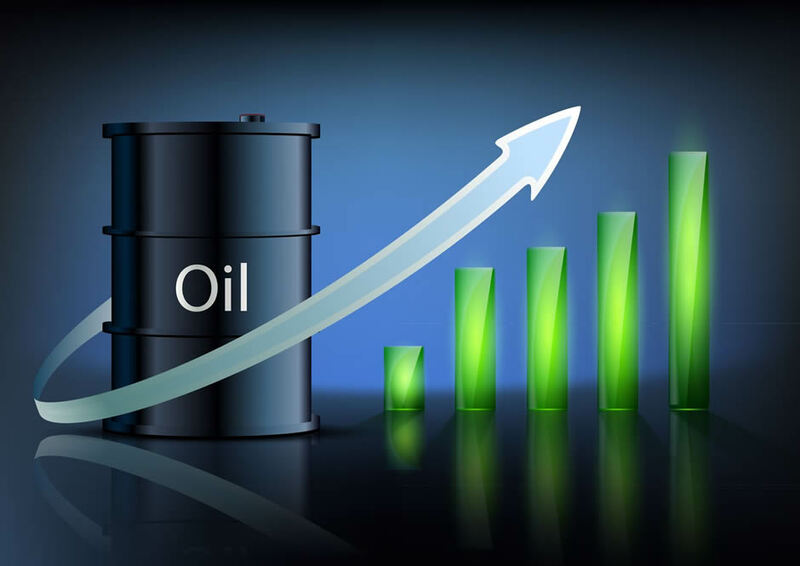 Commodities Pricing – Over the past four years oil prices have touched near historic highs and flirted with sub-$30 lows; Oil prices are expected to continue to fluctuate in the future. Drilling & Completion – Drilling projects are complex with multiple moving parts. A myriad of issues including delays, equipment repairs can and will arise. There are no guarantees that any production will be achieved once a well has been drilled. Well Production – Producing wells rely on mechanical equipment that requires regular maintenance and repairs. Production levels can vary each month and will decline throughout a well’s life. In addition, Acts of God or natural disasters may cause temporary or permanent loss of production. Investment Liquidity – Ownership in oil and gas wells should be viewed as a long-term commitment. Tax & Regulatory Changes – Oil & gas operations are subject to extensive and changing regulation including taxation, environmental regulation, and energy regulations. The risk information listed above is provided for illustrative purposes only and may not represent actual situations. The general tax discussion is provided for background information only. This information is not intended to be individual advice. Prospective partners should consult with their personal tax professional regarding the applicability and effect of any and all benefits for their own personal tax situation. In addition, tax laws change from time to time and there is no guarantee regarding the interpretation of any tax laws. For more information, please visit www.irs.gov.